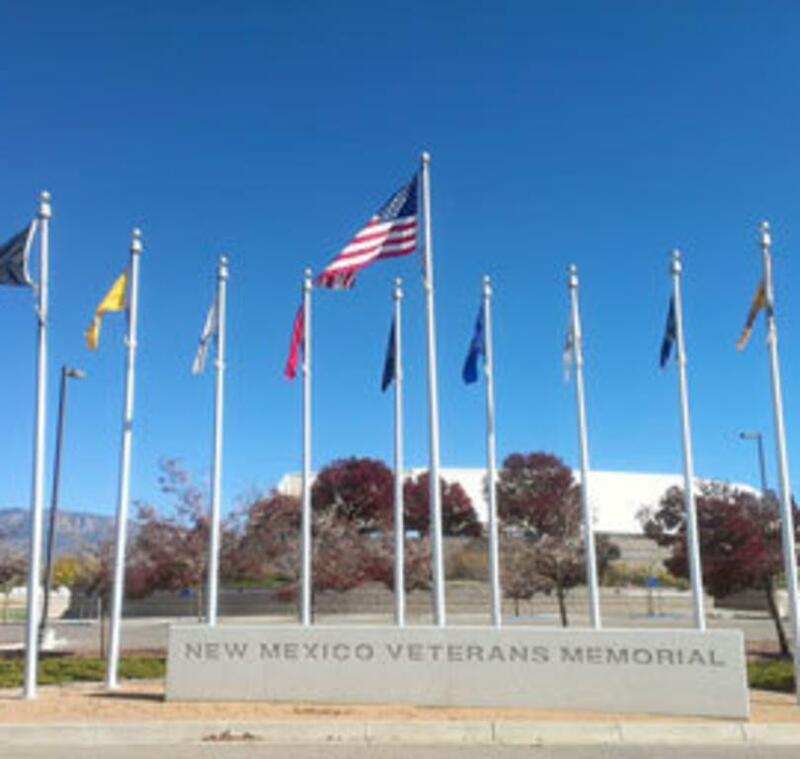 The NM Veterans Memorial, amphitheater & museum evoke memories for all veterans - from the moment of their decision to serve until their return home. Special celebrations on Memorial Day, MIA Recognition Day, POW Recognition Day & Veterans Day. 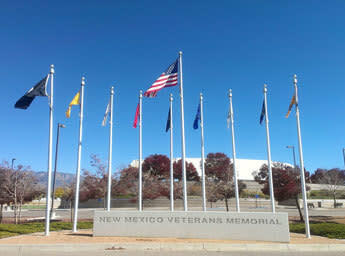 A memorial & museum near Kirtland Air Force Base. Open to all interested in Sharing in the Veterans experience. Facilities include visitors center, museum, outdoor amphitheater & memorial rose garden. Facilities available to rent for special events (reunions, celebrations, etc). Catering is available. Memberships & memorial gift opportunities available. The memorial is open to all & is located at 1100 Louisiana SE near the Gibson Gate to Kirtland Air Force Base.